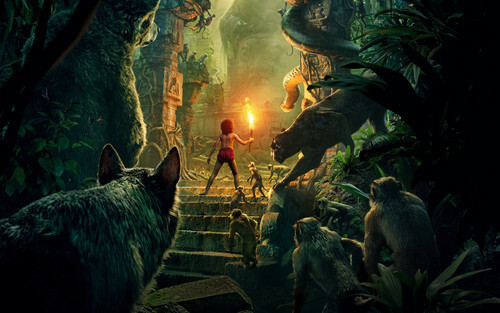 the jungle book movie wide kertas dinding 51832 53537 hd kertas-kertas dinding. . HD Wallpaper and background images in the Jungle Book~ club tagged: photo mowgli wolves monkeys.